Black Friday is only a day away and OUKITEL is offering mind-blowing deals on its phones on GearBest. The Chinese firm is providing attractive discounts on 11 smartphones through flash sale. GearBest is providing four K3 series, five U series and two C series phones with attractive pricing for Black Friday 2017. All the smartphones carry low pricing between $68.99 to $189.99. The sale will not just last for a day, but it will continue for the entire week. 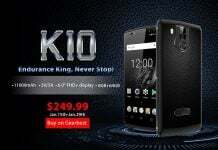 The last date of Black Friday sale on OUKITEL phones on GearBest is Nov. 30. 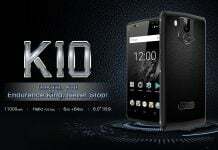 The K series phones from the company are highly popular as they feature mammoth batteries. The K5000 not only features a huge battery, but also an 18:9 aspect ratio. 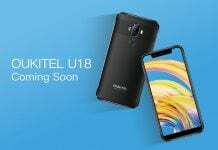 The OUKITEL C8 is the newest and one of the cheapest phones from the company that comes with 18:9 display and comes in multiple color choices. 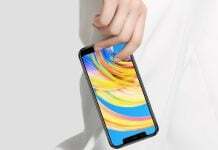 The OUKITEL MIX 2 that has a wonderful bezel-less design like the Xiaomi Mi MIX 2 is not included the OUKITEL’s Black Friday deals. 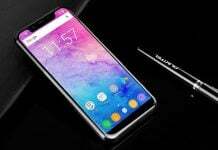 In order to know more information on the OUKITEL Black Friday offers on GearBest, readers are suggested to visit the official site of OUKITEL. What do you think about the above offers? 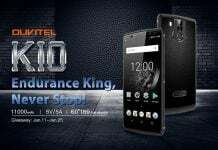 Which OUKITEL phone would you be buying? Share us your thoughts by commenting below.